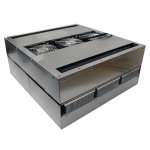 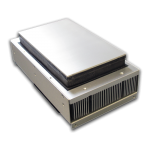 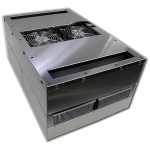 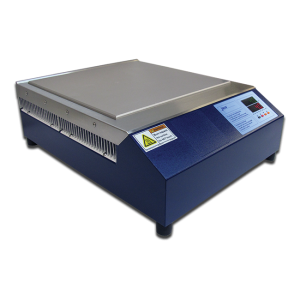 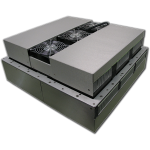 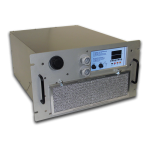 Cold Plates for laboratories utilizing Peltier cooling technology, from TECA, are perfect for anywhere thermoelectric cooling or heating surfaces are needed. 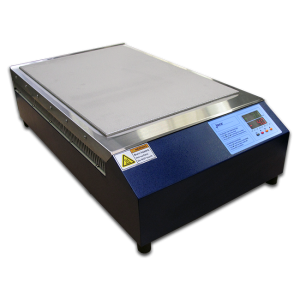 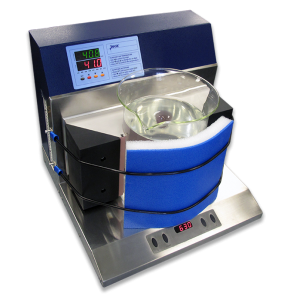 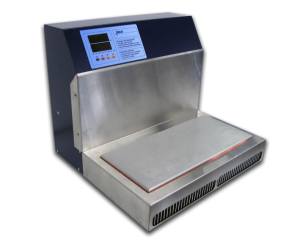 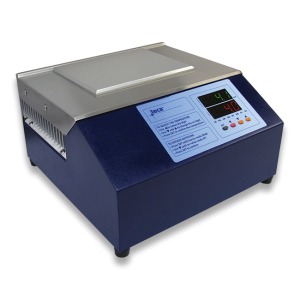 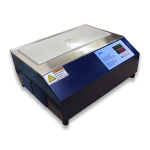 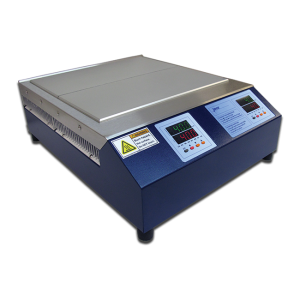 All in one cold/hot plate systems offer heat and cool functions, temperature control, communications and more. 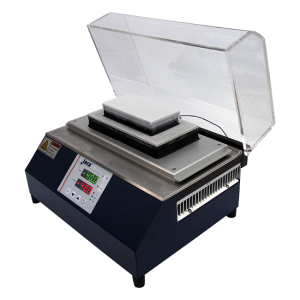 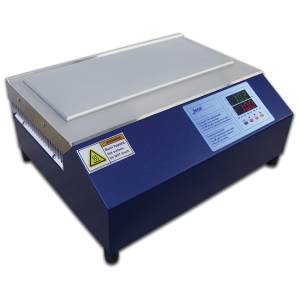 In laboratories, our Peltier cold/hot plates are ideal for temperature control of assays, DNA ligations, cells and tissue, and samples. 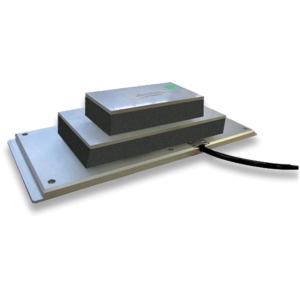 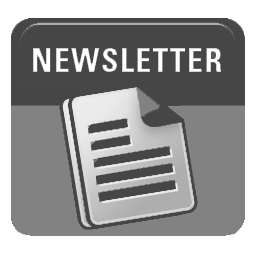 Notably, multiple TECA cold plate models have been used in published research articles, especially in pain, temperature preference and behavior studies. 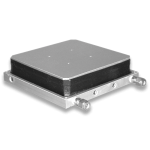 TECA’s cold/hot plate systems are also suitable for use in all industries including aerospace, oil & gas, and pharmaceutical. 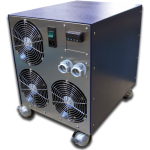 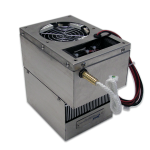 R&D, quality control and manufacturing processes can all benefit from reliable and maintenance free thermoelectric cooling technology. 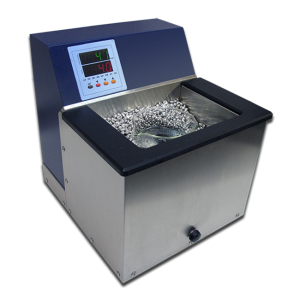 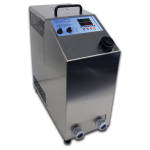 Almost every model has a high-temperature version available for applications requiring heating above 90 °C. 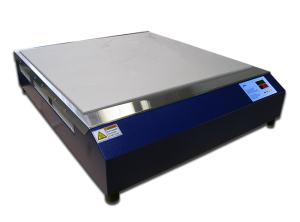 Plate surfaces can be smooth or include tapped accessory holes at no extra charge (see drawing). 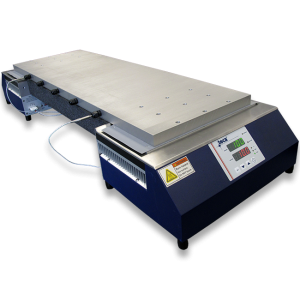 Accessories are available to help you further customize the plate to your application.